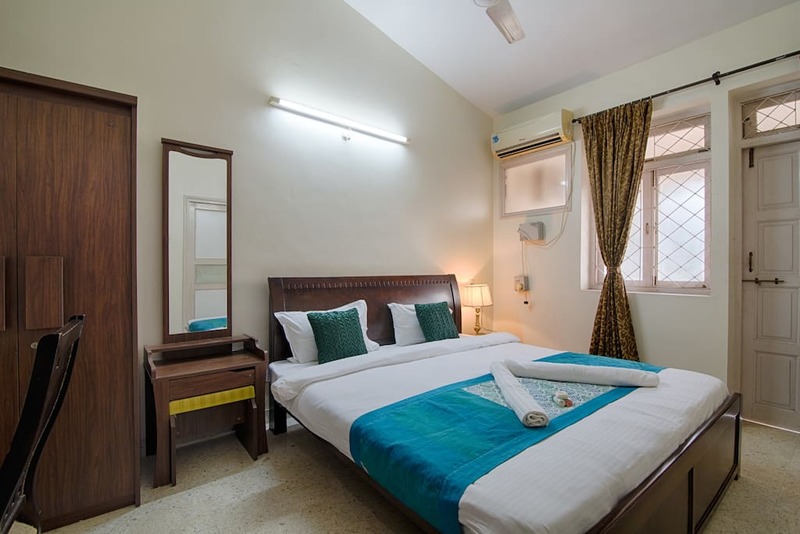 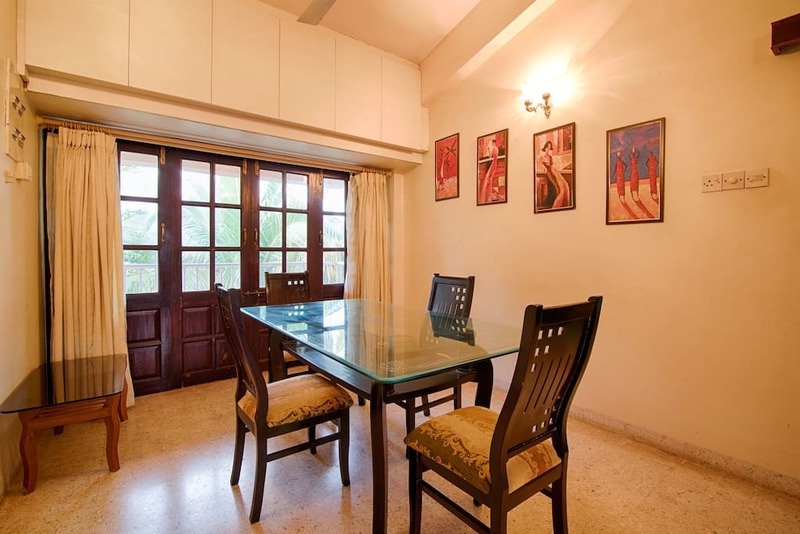 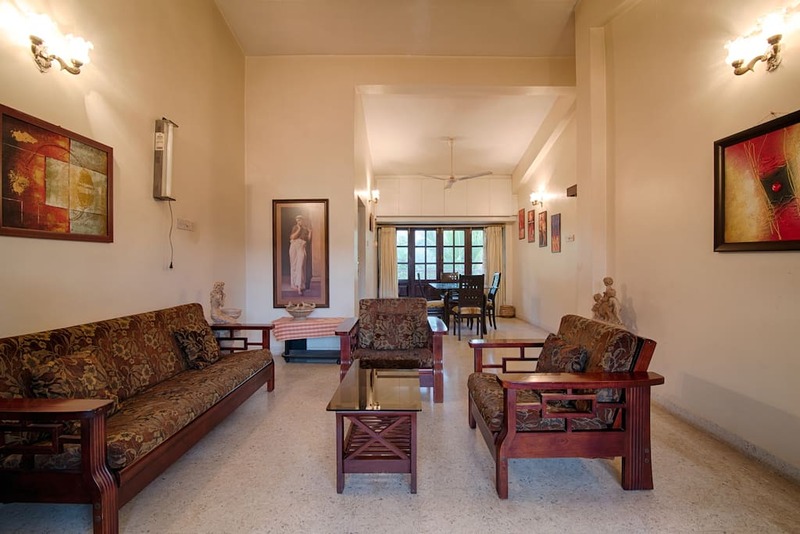 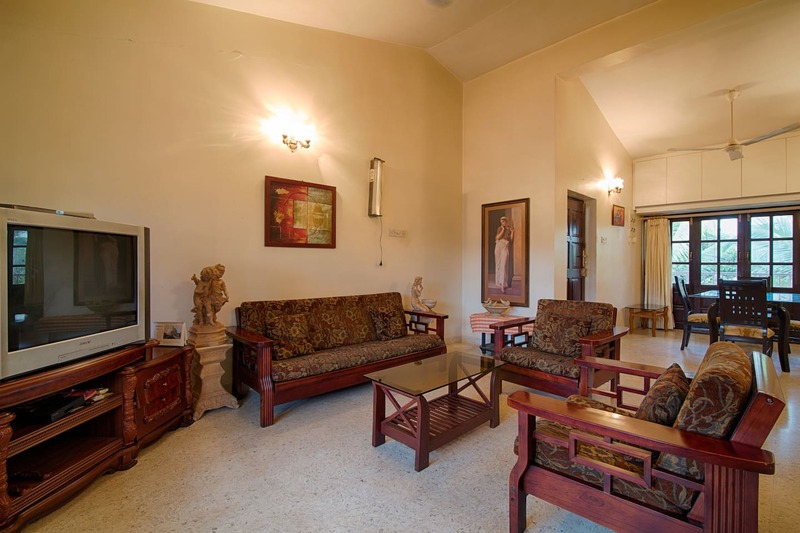 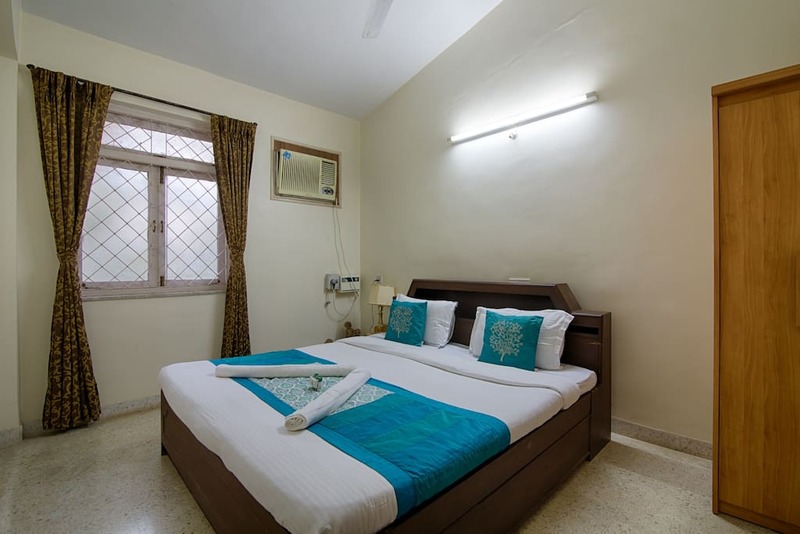 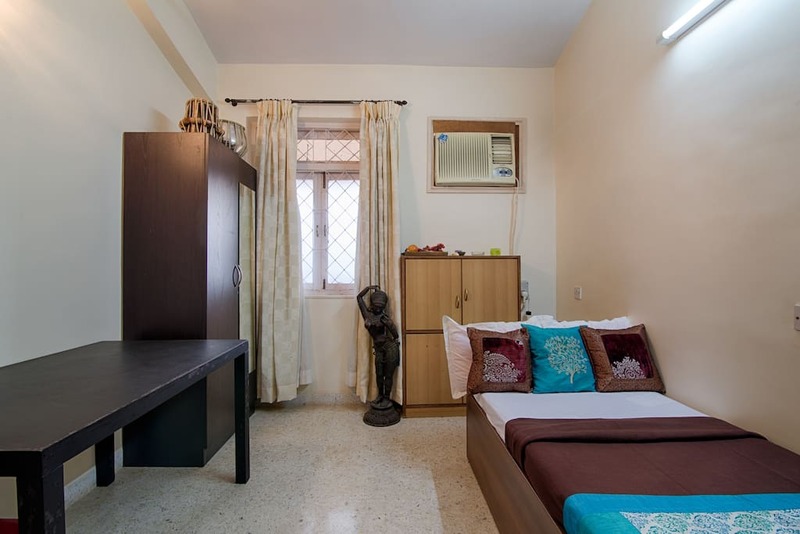 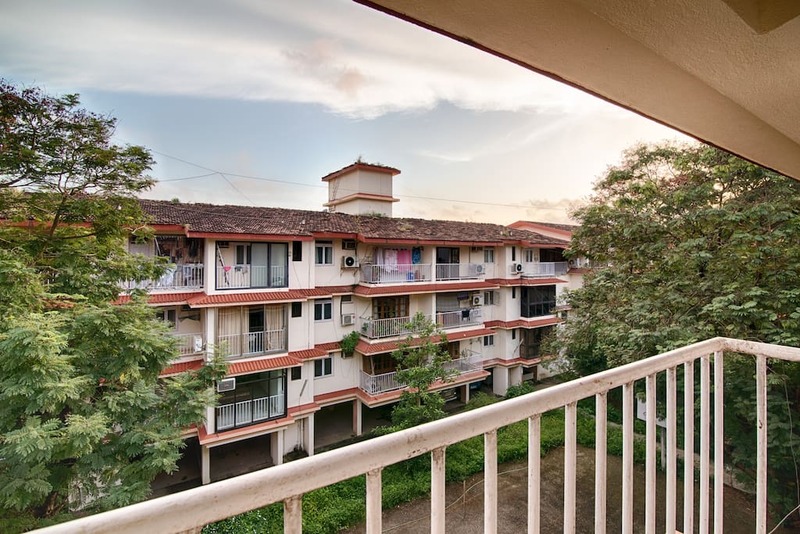 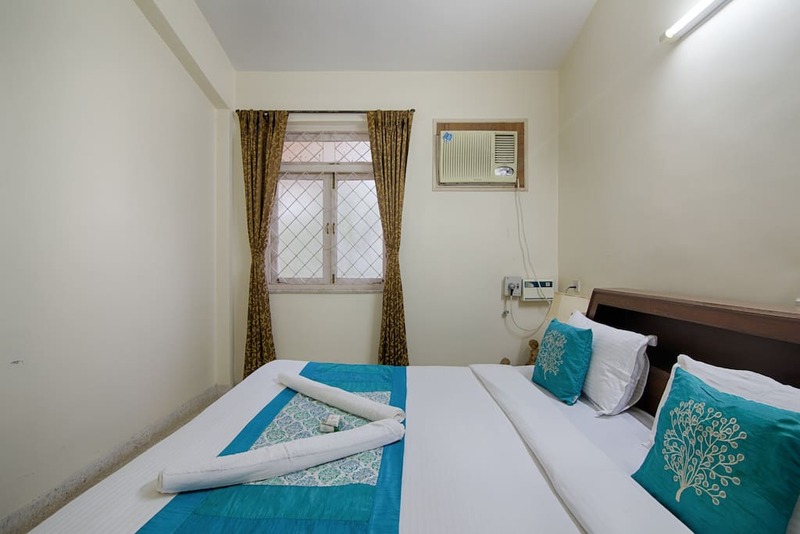 3bhk serviced apartment in Miramar, is situated in a peaceful place of Panjim the capital city of Goa and close to Miramar beach. 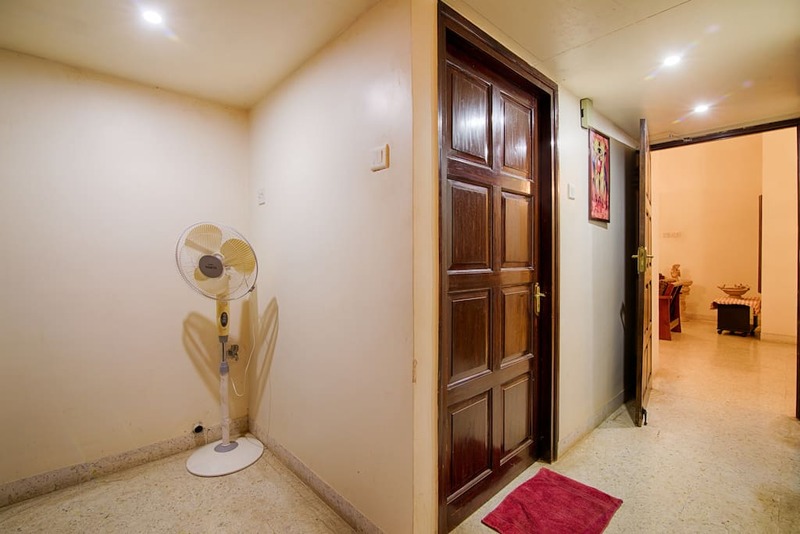 It is located in a gated comunity on the 3rd floor. 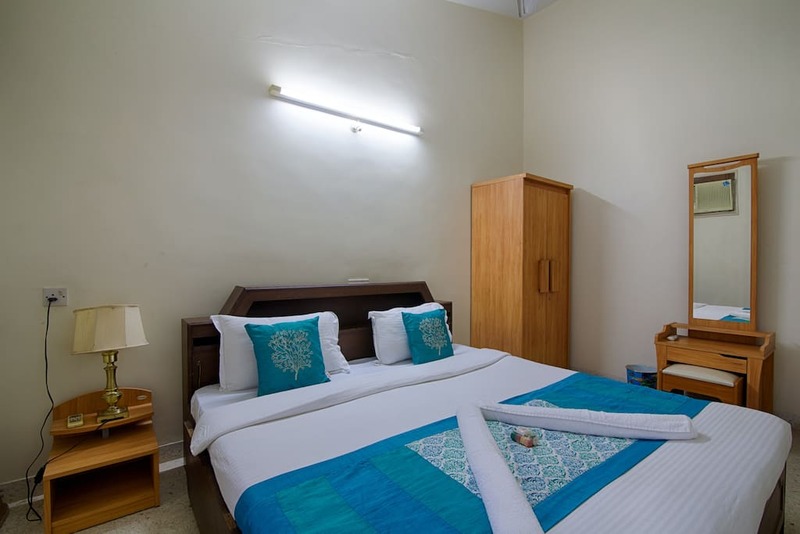 The serviced apartment has 3 Ac bedrooms sleeps 6 pax, a large living room and dining area, with a fully functional kitchen. 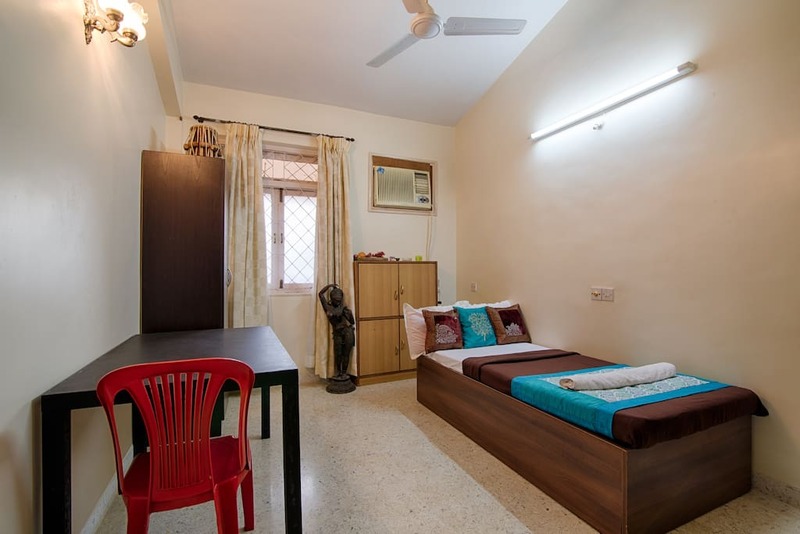 Each bedroom has a ceiling fan, 2 double beds and a single bed. 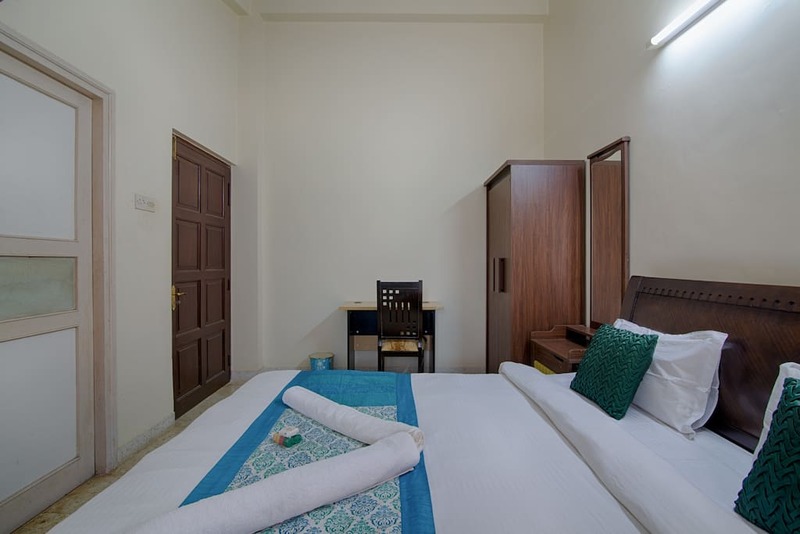 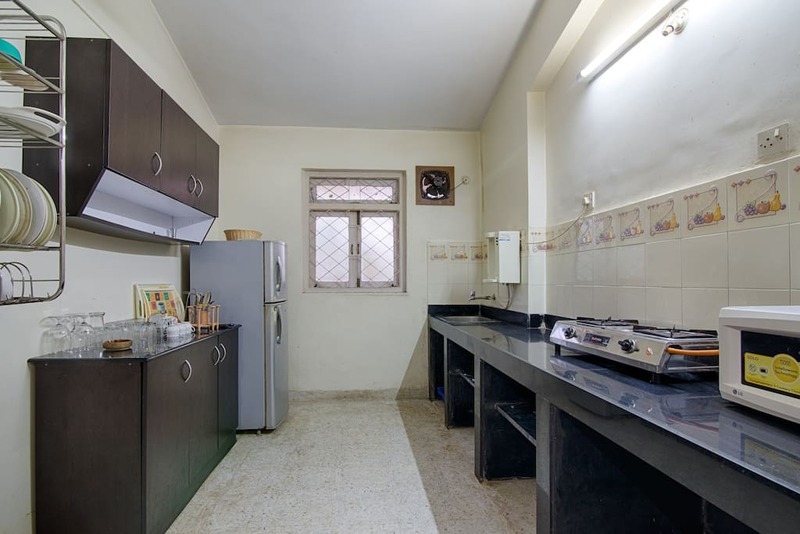 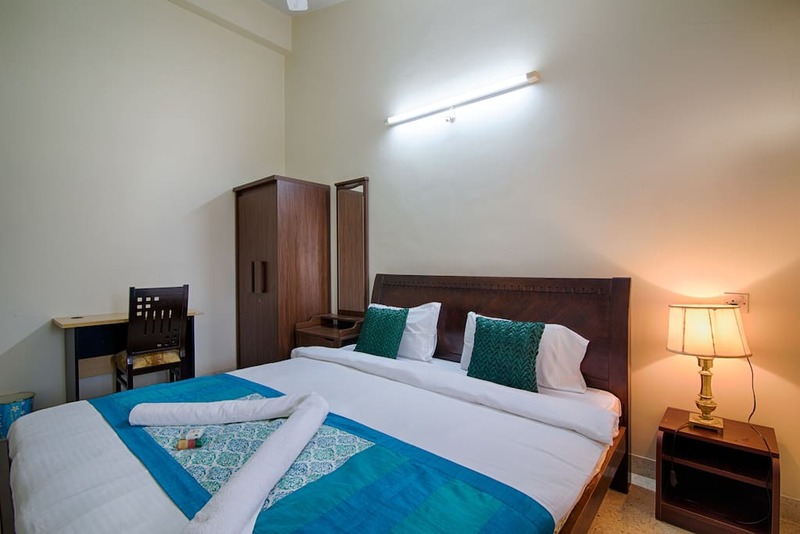 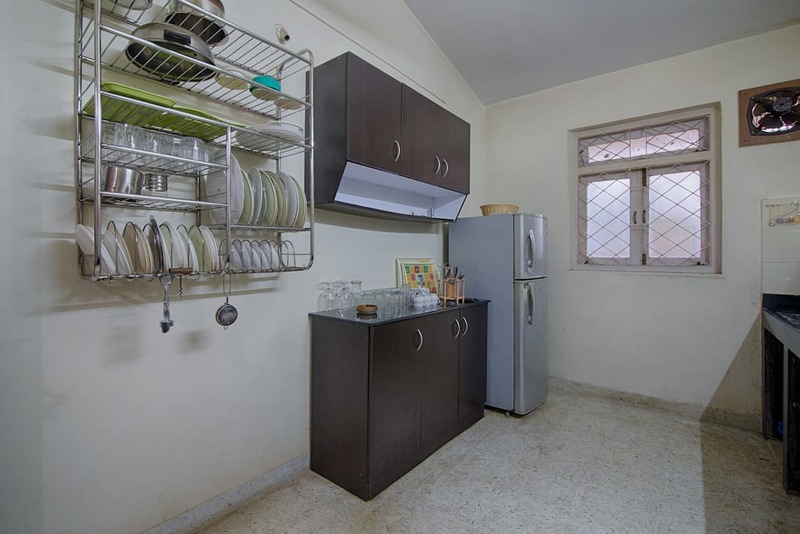 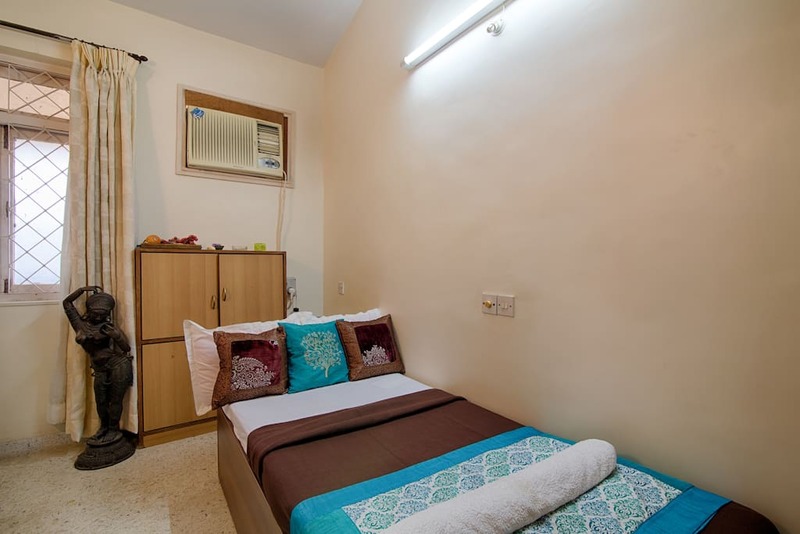 The apartment is fully furnished living room and a fully equipped kitchen with a refrigerator, gas range, microwave, crockery, cutlery, glassware, cookware. 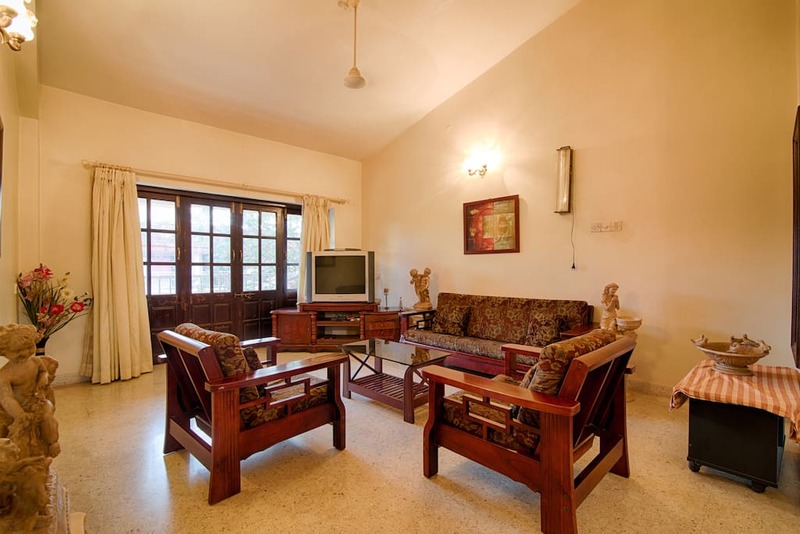 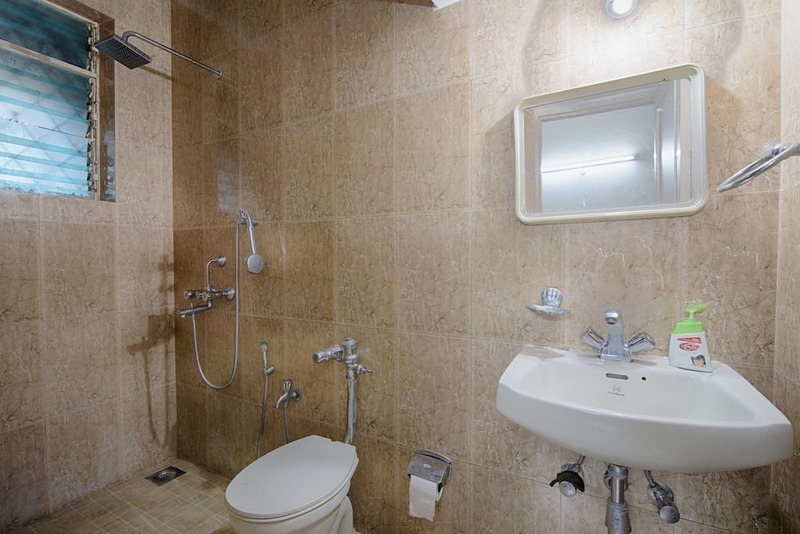 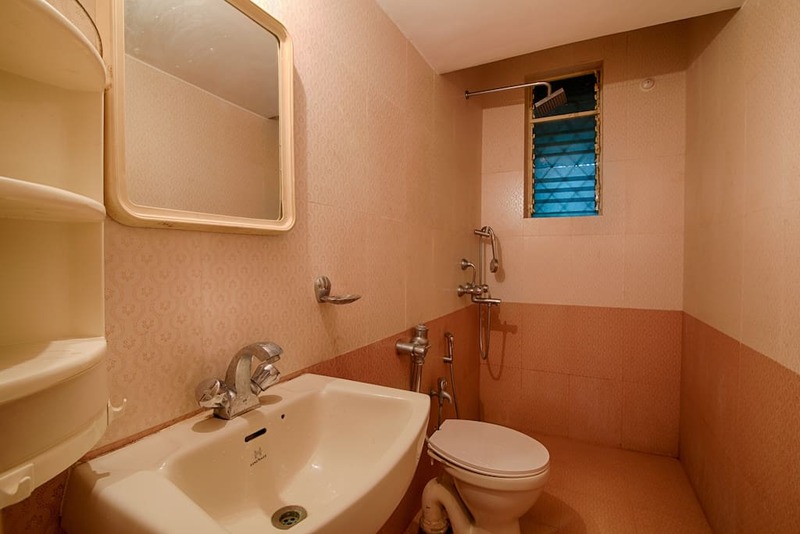 Our place is closer to all hot spots of Panjim city such as Casinos, Pubs & River Cruise.